Lee Bul. Untitled, 2007. Bronze,marble and stainless steel, 30 x 22 x 34 cm. Lee Bul. Untitled, 2008. 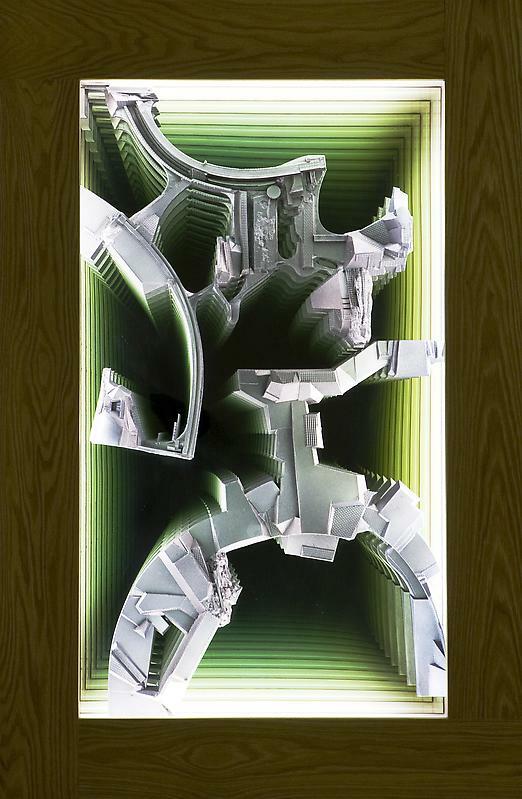 Cast polyurethane, paint, two-way mirror, fluorescent lamp, wood frame, 120 x 80 x 13 cm. Lee Bul. Untitled(Beige), 2003. Ink and pen on silk, 116 x 126 cm. Lee Bul. 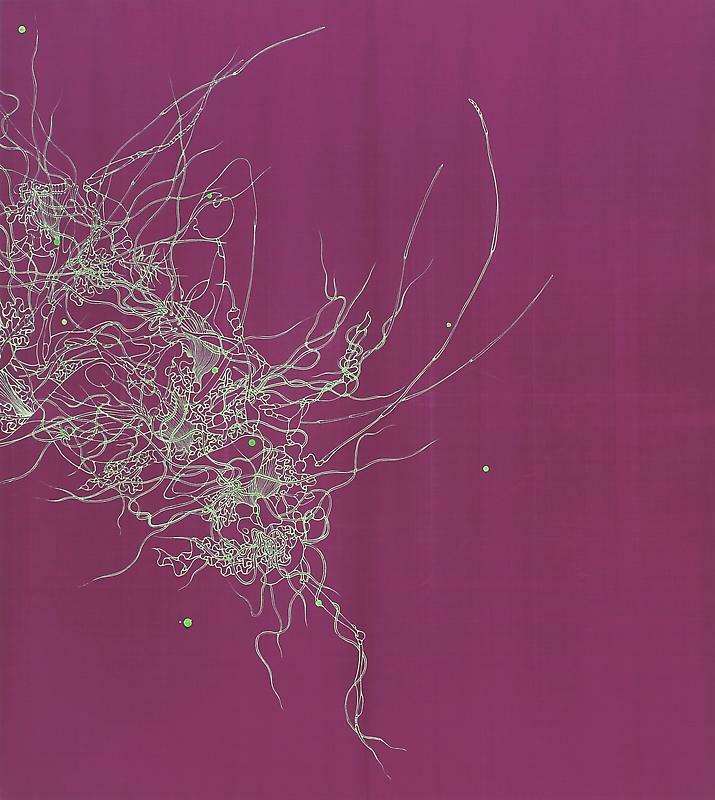 Untitled(Purple), 2003. 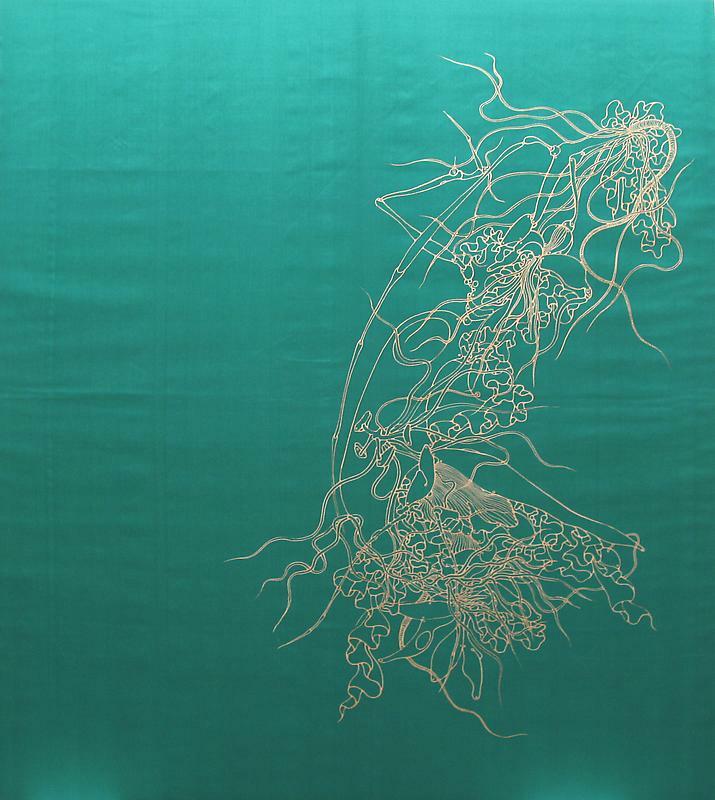 Metallic pigment on silk, 116 x 126 cm. Lee Bul. 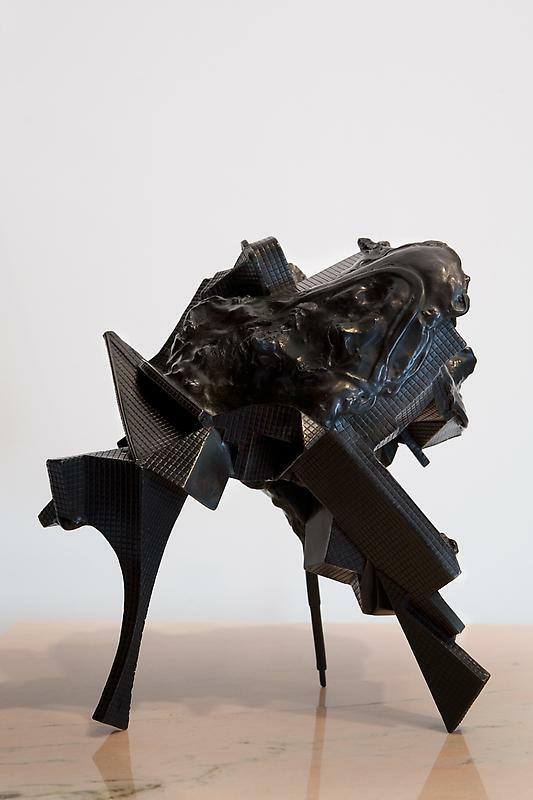 Mekamelencolia(1_110716.1), 2003. 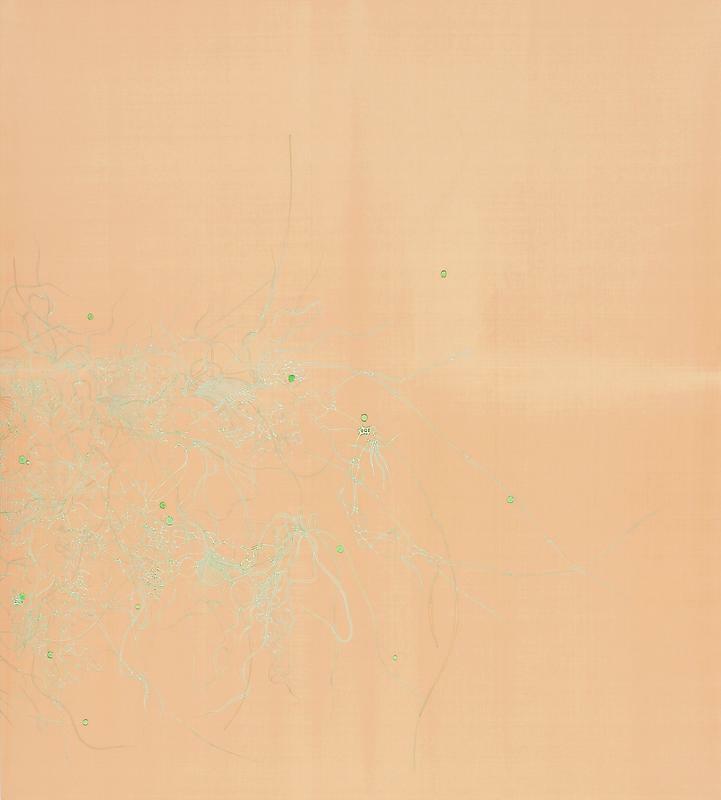 Metallic pigment on silk, 96 x 86 cm.